What is the Carter Conservation Fund & How Can You Support it? Grants and donations are limited to a maximum of $1500. Applications for grants and donations are due every year on December 31st. 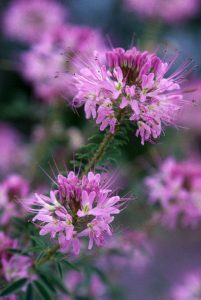 The Native Plant Society of New Mexico is a non-profit organization that strives to educate the public about native plants by promoting knowledge of plant identification, ecology, and uses; fostering plant conservation and the preservation of natural habitats; supporting botanical research; and encouraging the appropriate use of native plants to conserve water, land, and wildlife. Grants are awarded to individual projects with a goal that can be completed within a stated time period and within a specified budget. For example, you can request for a grant to pay for the cost of a specific workshop, or to buy the materials needed for a specific restoration project. One Year Grants - Successful grant applicants are required to submit a written report due at the end of the calendar year in which you received your grant. The report should describe how the funds were used and be sent to: nativeplantsnm@gmail.com. Multi-year Grants - Projects spanning more than one year can only be funded a year at a time. A progress report and a new application by the end of the funded year will be considered for renewal of support. A short article (limited to 1000 words) for publication in the NPSNM Newsletter. Please submit these articles to our Administrative Coordinator at nativeplantsnm@gmail.com. 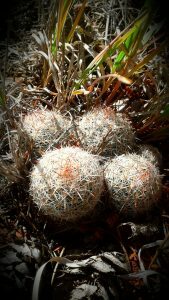 Donations are given to non-profit organizations to support on-going work that meets the objectives and goals of the Native Plant Society. 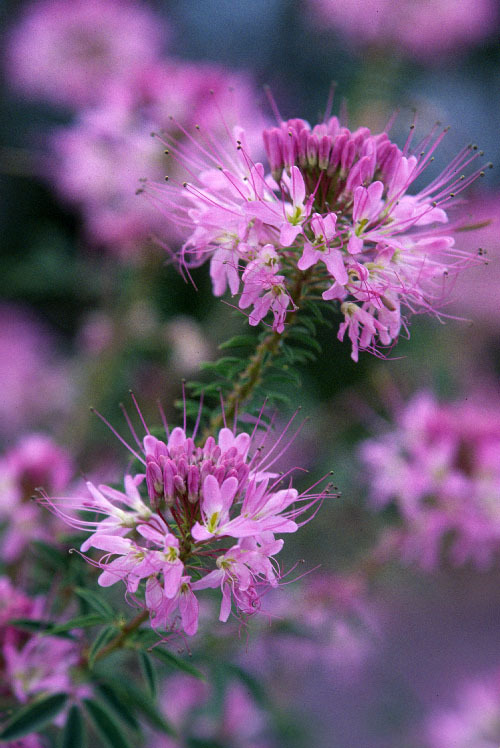 For example, the NPSNM gives annual donations to the five main herbaria in the region: University of Texas at El Paso; University of New Mexico; Western New Mexico University; Fort Lewis College; and New Mexico State University. The University of New Mexico (UNM) Herbarium applies that money towards its goals of georeferencing (mapping) the specimen label information, with the expertise of New Mexico Natural Heritage (NMNH) to make the information available to the scientific community and the general public. Applicants receiving a donation are required to submit a report to the Society along with a short article (limited to 1000 words) for the NPSNM Newsletter describing how the funds were used within the structure of their organization. Please submit these articles to our Administrative Coordinator at nativeplantsnm@gmail.com.